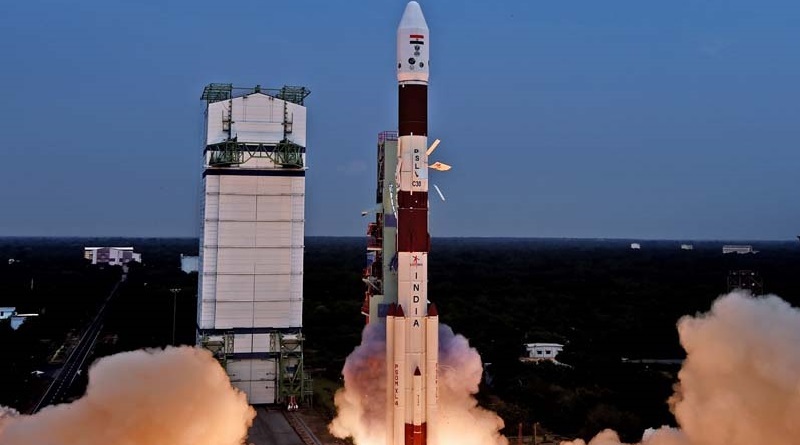 PSLV blasted off from the Satish Dhawan Space Center at 4:30 UTC on Monday, thundering off powered by its solid boosters and solid-fueled first stage. The rocket burned its combination of four solid and liquid-fueled stages with orbital insertion 21 minutes and 54 seconds after launch, aiming for a 650-Kilometer orbit inclined 6 degrees for the release of seven payloads – AstroSat, LAPAN-A2, exactView-9 and four Lemur-2 satellites. 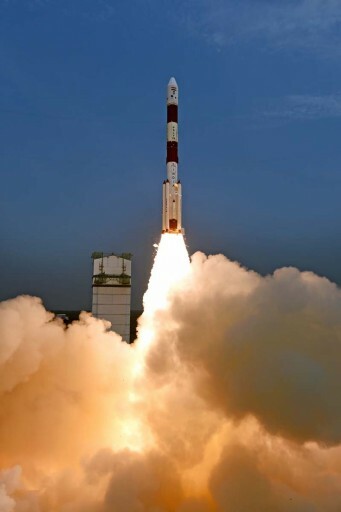 Object 2015-052H has been identified as the PSLV 4th Stage Rocket Body that conducted a collision avoidance maneuver after satellite separation, accounting for the slightly lowered perigee.